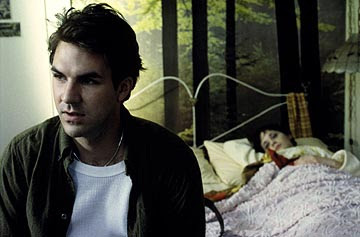 Miss U, Paul Schneider. Can never really spell your name right. Would trade a million Aziz Ansari scenes of improv where I’m all stoney-faced and not laughing for one scene of you in Parks and Recreation. Even if it’s for shallow reasons. Tags You're in a Broken Lizard movie with Oliva Munn?, Why?, Love u.